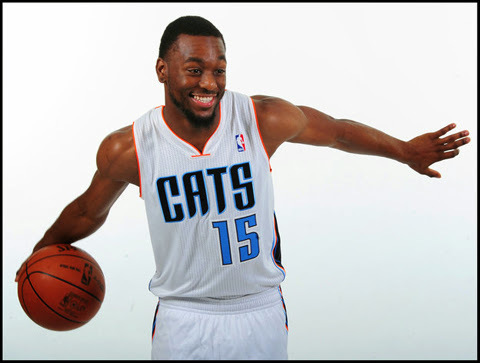 The Bobcats are quietly becoming a team to be taken seriously during playoff time. At the moment they are number six in the Eastern conference, rank third in points allowed, and an emerging point guard in the league Kemba Walker of UCONN. Kemba is putting on a clinic as of late with the back of big Al pulling boards down left and right. If Kemba tires down there's always Ramon Session to fill in and and still come away with double digit score. 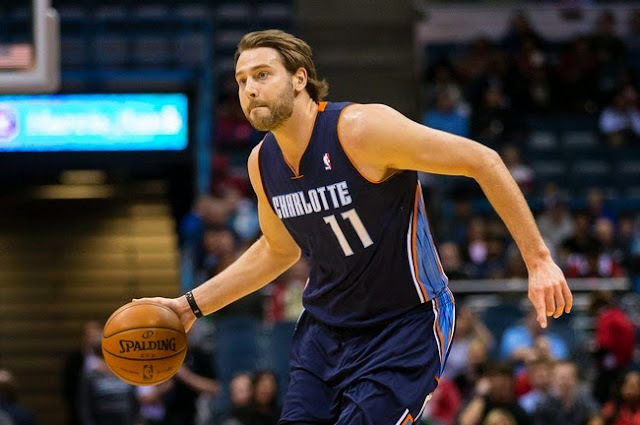 With MKG getting better and better each game, Gerald Henderson swish, and the off-the-bench play of Josh Mcroberts and Ben Gordan coming off the bench and heating up, This team can go a long way. The Bobcats have always lacked depth but, this year, we have talent coming off the bench and starters playing near top-notch. The ever so sneakiness of the Bobcats can lead to maybe not a national championship this year, But, we're getting' closer,playing teams tough, and pulling out wins. Maybe it will happen this year, who knows? No matter the case, we are taking giant steps in the right direction.